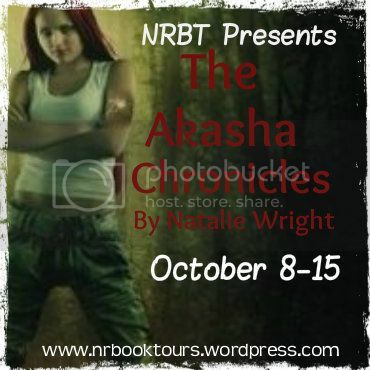 Natalie Wright, Author: October Blog Tour & Giveaway! Why, my fave clean curse? Zut alors! As in, "Zut alors, but I need this mystical bracelet!" Also useful are "Jebus", "Crikey", "Pog ma thoin" and "Why is all the rum gone?!" Ah, the mystical bracelet . . . I usually say "Blast!" a lot. One of my high school friends used to say it, so I adopted it. Thanks for the giveaway! I normally just say real curse words in my head, but if something has to come out it is 'geez louise'. Corny, I know! Not sure I ansswer to the same question here, but the question I see for the give away is : WHat is you favorite thing to do on Halloween?